These Easter Sunday school lessons for age levels Pre-K through Adult, will help students focus on the real meaning and significance of Jesus’ life, death, and resurrection. Most of all, they will see Jesus’ great love for them to take the punishment for sin and conquer death so they can have eternal life in heaven! Cover Jesus’ triumphal entry into Jerusalem, his crucifixion, and his resurrection in chronological fashion but may be used as standalone lessons, too. Equip students to share their faith with people of other religions and to recognize false theories used by skeptics to deny Jesus’ death and resurrection. 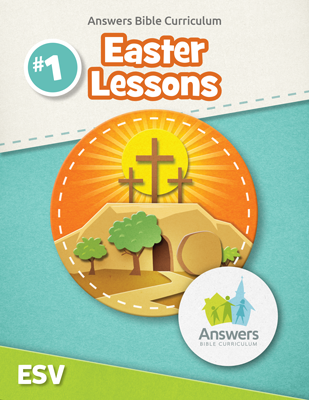 Your free Easter Sunday school lessons include digital versions of all the key components for all six age groups, Pre-K through Adult. 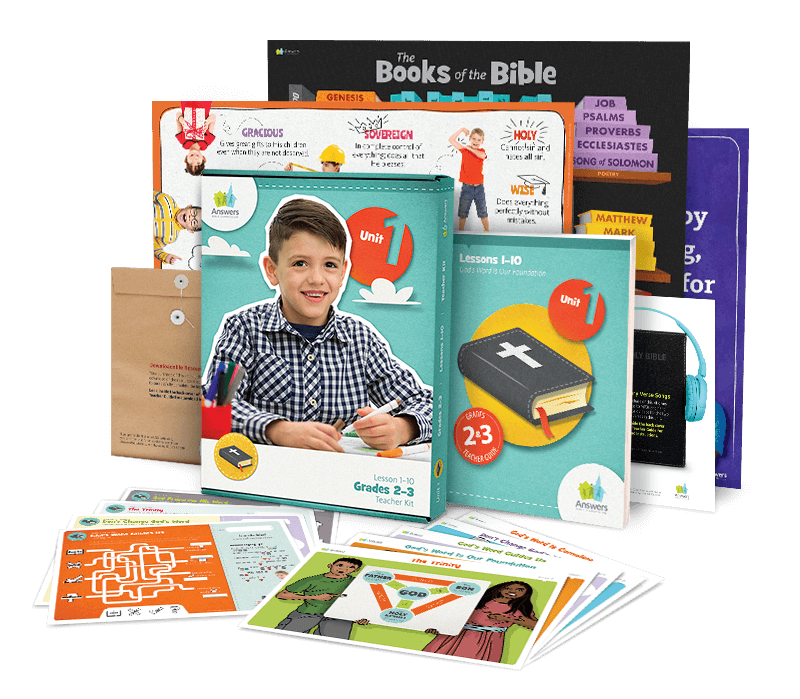 Your download includes a teacher guide along with posters, games, seasonal activities, activity sheets, and more! Students follow Jesus’ journey into Jerusalem through his arrest, trial, and crucifixion while learning the importance of Jesus' death to take the punishment we deserve for sin. Students see how Jesus was crucified and placed in a tomb, but on the third day he rose from the dead! Jesus’ death and resurrection conquered sin and death so we can have forgiveness of sin and the promise of eternal life with God. Students learn how to share who Jesus is, according to the Bible, with people of other religions, and the importance of belief in Jesus’ death and resurrection to have eternal life. 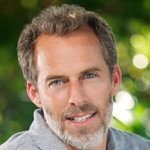 Although skeptics have come up with theories to try to explain or deny Jesus’ death and resurrection, students use the scriptures to learn why these theories are false.